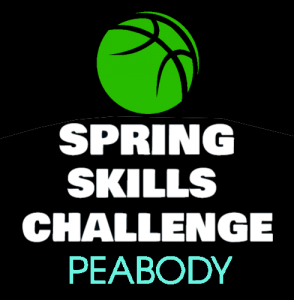 Spring Skills Challenge Peabody, MA! 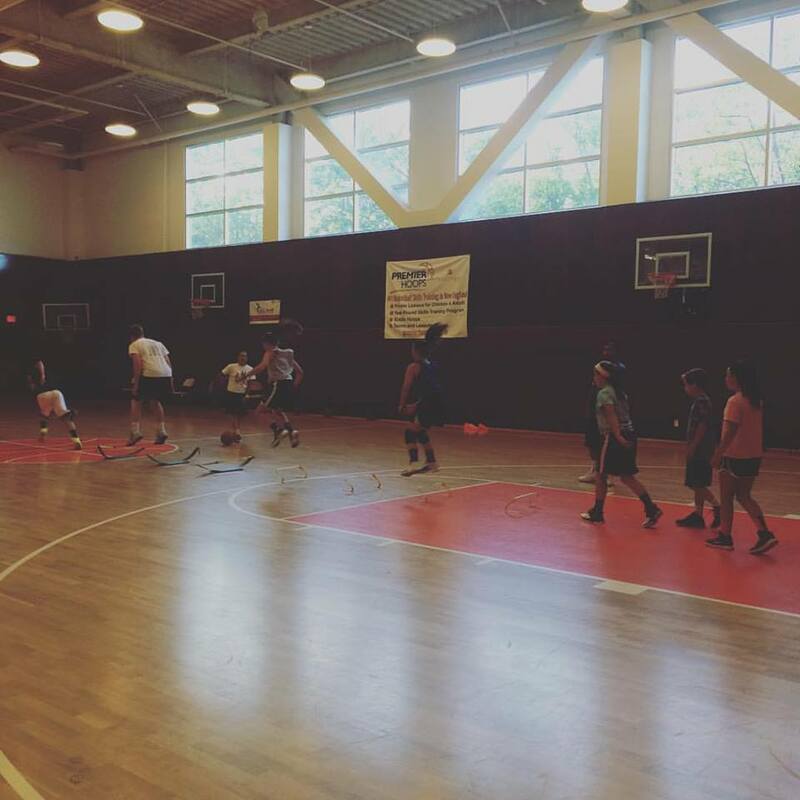 This program offers unique and fun basketball skills and games. 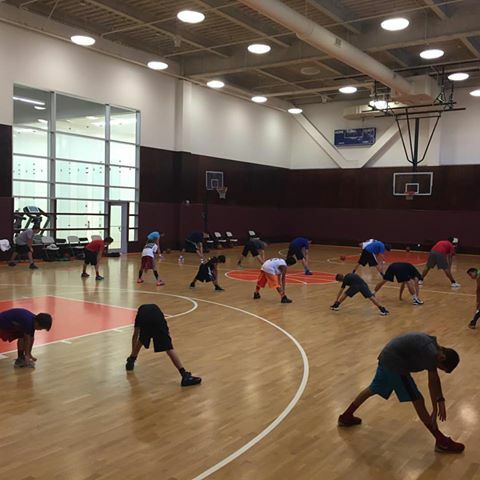 Each player will get individualized instruction on the fundamentals of basketball such as: ball-handling/control, passing, shooting, game IQ, and much more. 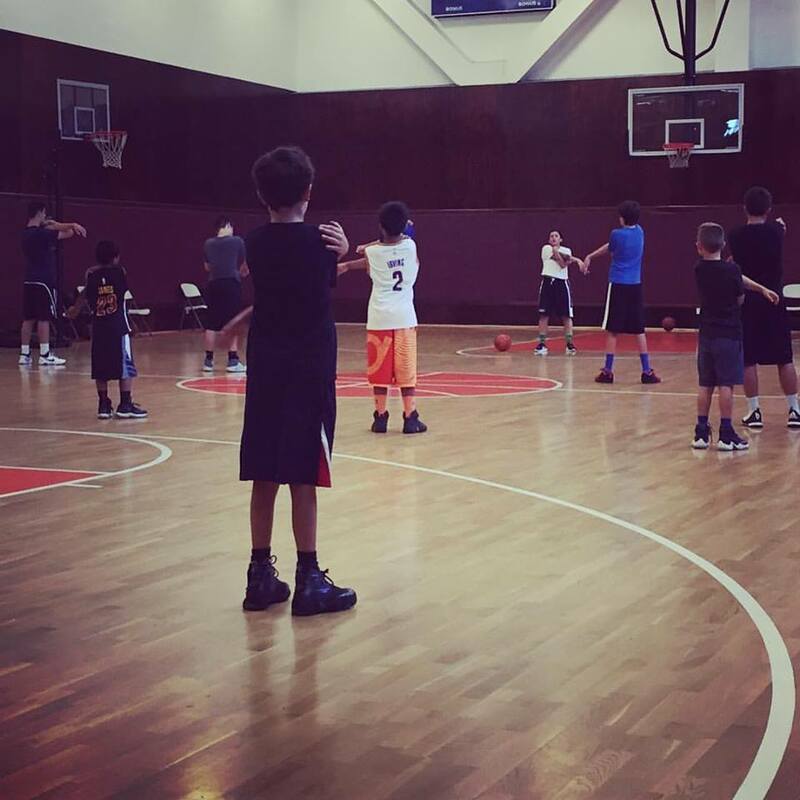 Your child will be asking you to bring him/her back each and every time!